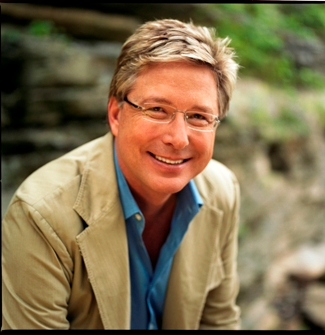 Kenyan Gospel music fans will be treated to the ultimate worship experience with the impending arrival of an international gospel singer, Don Moen. American singer song-writer and pastor is scheduled for his first ever visit of Kenya this May. 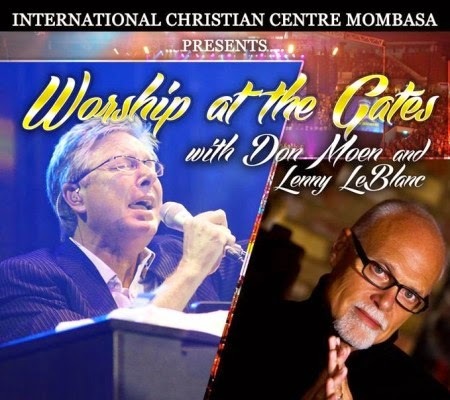 Don Moen will be accompanied by fellow gospel singer Lenny Leblanc for the Mombasa concert to be held at the Mbaraki sports club on May 1st and 2nd. Tickets for this concert go Kshs.1000/= advance, Kshs.1500/=at the gate and Ksh.2000/= VIP . Tickets are available at ICC Mombasa, KT Plaza 4th floor. The concert is in conjunction with the International Christian Centre (ICC) Mombasa.